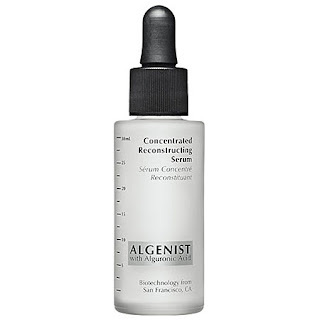 ANTI-WRINKLE: Algenist Concentrated Reconstructing Serum gives the best results the fastest. I have clients coming into the store that buy it in bulk. 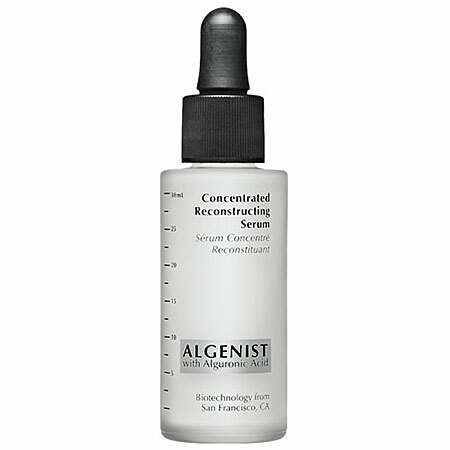 The secret to its success is the bio-molecular formula of alguronic acid: AKA sea algae. Sea algae is known for its wonderful anti-aging properties and Algenist has put a spin on it so that you get powerful results from this humble ingredient. 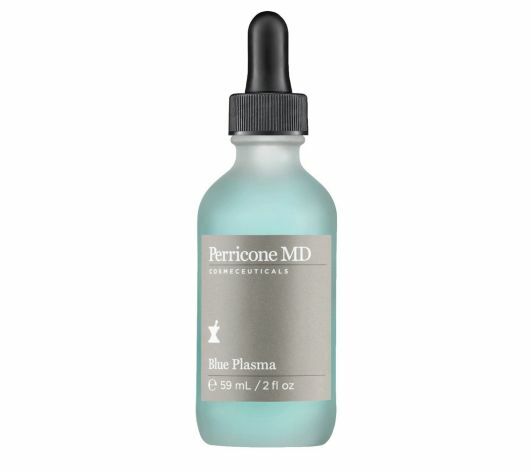 EXFOLIATING: Perricone MD Blue Plasma is the way to go for youthful resurfacing. 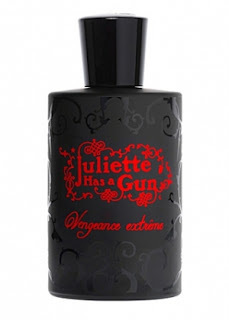 It is a brand new product hot off the laboratories of skincare guru Dr. Perricone. Perricone is vehemently anti-scrub and feels that the best way to exfoliate is with gentle acids. 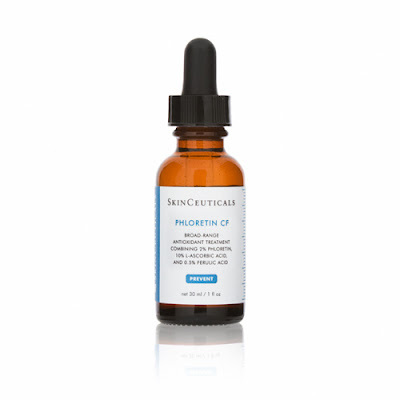 This serum is a daily exfoliator that speeds up skin cell turnover to leave you looking younger and more radiant. It is also a fabulous solution for enlarged pores. Blue Plasma contains purifying ingredients and patented hydrating ingredients that makes it optimal for virtually any skin type. ANTI-OXIDANT PROTECTION: Skinceuticals wrote the book on anti-oxidant serum. They have the most potent formulas I have have come across - absolutely perfect for protecting and repairing sun damage. All their anti-oxidants contain the strongest, most beneficial form of vitamin C to fight free-radicals, and firm and smooth already compromised skin. These serums are definitely on the expensive end of the spectrum but they also provide the most dramatic results. BRIGHTENING/DARK SPOT ELIMINATING: Dr. Gross Ferulic Acid + Retinol Brightening Solution really does the trick. And it is strong! 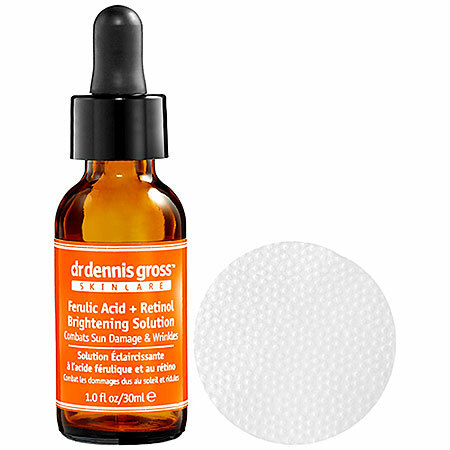 Anything and everything, from natural to clinical, that combats dark spots, is in this serum. But Dr. Gross truly knows his stuff and all is formulated for minimal irritation. One of the most effective skincare lines out there, you can never go wrong with anything from Dr. Gross. 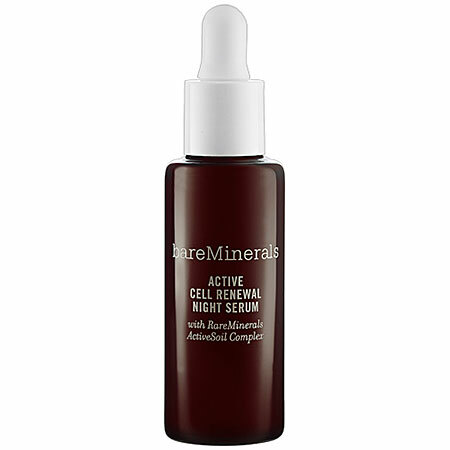 ECONOMY: Bare Minerals Active Cell Renewal Night Serum is half the cost of the serums mentioned above, yet it does a little bit of everything that they do. There is smoothing, exfoliating, plumping, and hydrating. Think of it as a combined effort at a budget-friendly price. What makes it unique however is the Active Soil Complex. This mineral and electrolyte rich ingredient is a super moisturizer that boosts the skin's own capacity for hydration. Not everyone realizes how great Bare Minerals skincare is and that, in my book, is a grave oversight. It's great to see some one collecting information like this. Thanks for sharing!